Are you a talented designer? Excellent. Now let's whip your business into shape. A successful interior design business is 20% design talent and 80% business skills. 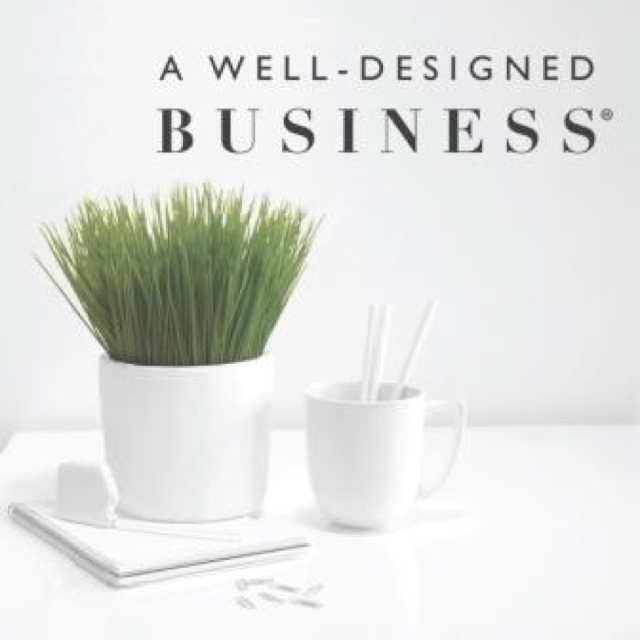 A Well-Designed Business® fills in the gaps and provides useful and understandable insights from industry leaders. This is not your average design podcast with run-of-the-mill design tips. 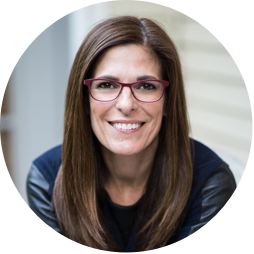 LuAnn’s bright, engaging personality steers the conversations with her wildly successful and entertaining guests, so that what you take away is always something specific, palatable and actionable. Episodes air 2x per week on iTunes, Stitcher, iHeart Radio and other major podcast platforms. Tuning in! I look forward to this podcast like others look forward to Scandal, Power, House of Cards, etc." Your podcast has RENOVATED our business! Since listening to the amazing free education and tapping into the decades of shared experience from you and your guests, our business has been transformed." Hey Guys, I am a new e-designer and I have to YELL OUT from the rooftops that THIS PODCAST IS EVERYTHING!!!!." Start here. Browse one of the collections—which include some of LuAnn’s most popular topics—or choose an episode from the full archive, where you can find dozens of other subjects.